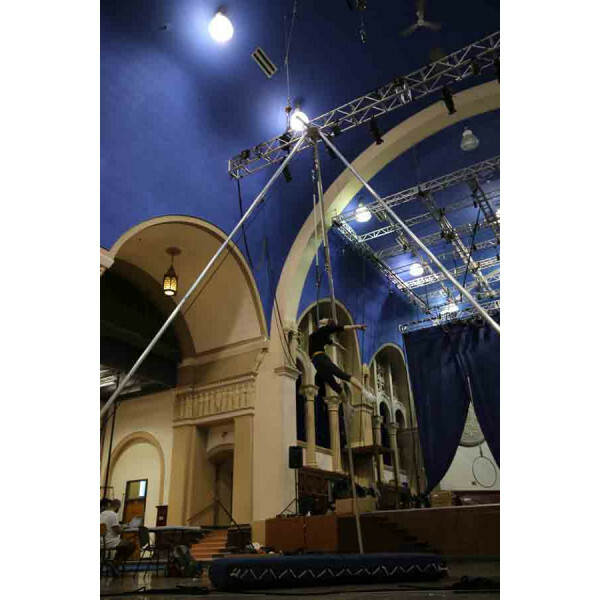 The GOLIATH and ACHILLES Freestanding Aerial Rig is our new line of rigging set-up for aerial artists. 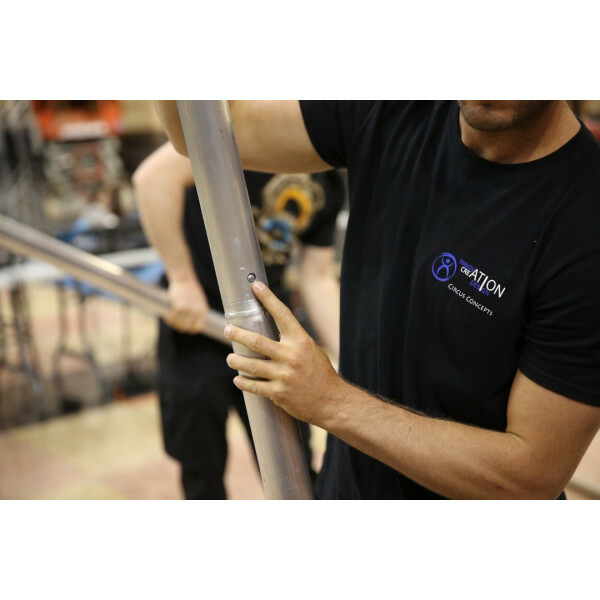 With the guaranteed high quality design and manufacturer that made our reputation with other products, these freestanding rigs are the strongest, safest and most stable of its kind on the market. 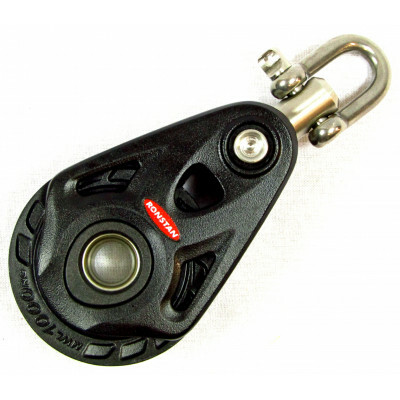 It does not require any ground anchorages, and can be set-up by one person alone with a pulley block 3 for 1. The ACHILLES version is the most recommended one for travelling; it's lightweight but still very stable. It has a lower Breaking load than the GOLIATH version, but still plenty of strength to easily handle duos with dynamic actions. At one third of the weight of the GOLIATH version, this structure is what you need to perform anywhere, anytime. 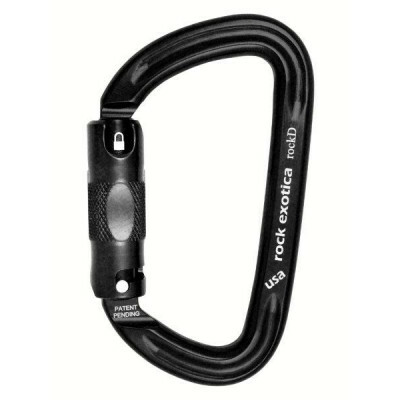 · High strength due to its precise machined construction. · Ready to use. Just open the box, assemble and that's it! You will have to take it up and down by hand with force. We recommend at least 3 people to do so. 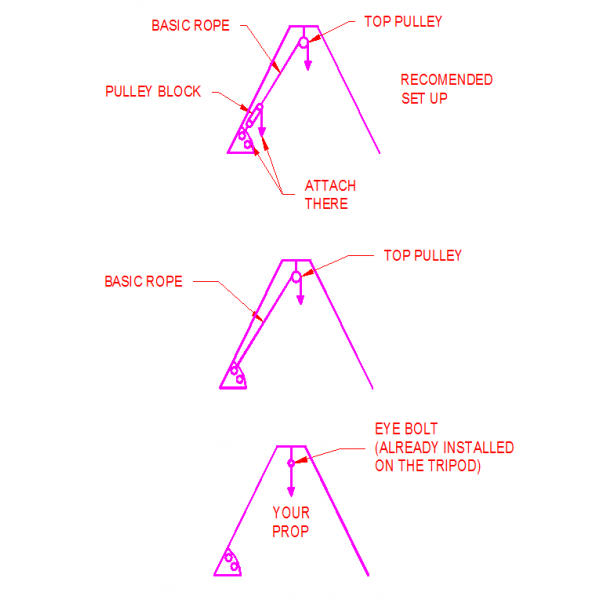 You will install your props on the rig before setting it up, and they will be fixed there. 3. 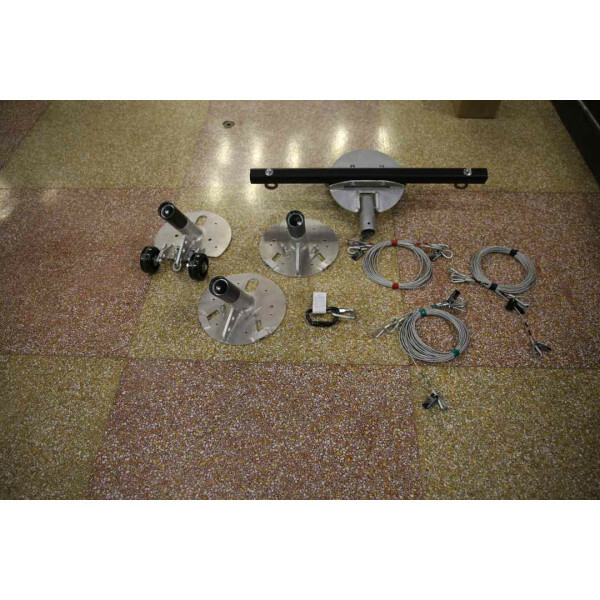 Complete tripod kit with easy set up and pulleys to bring up and down props (with people on the prop) on 2 points. 1. 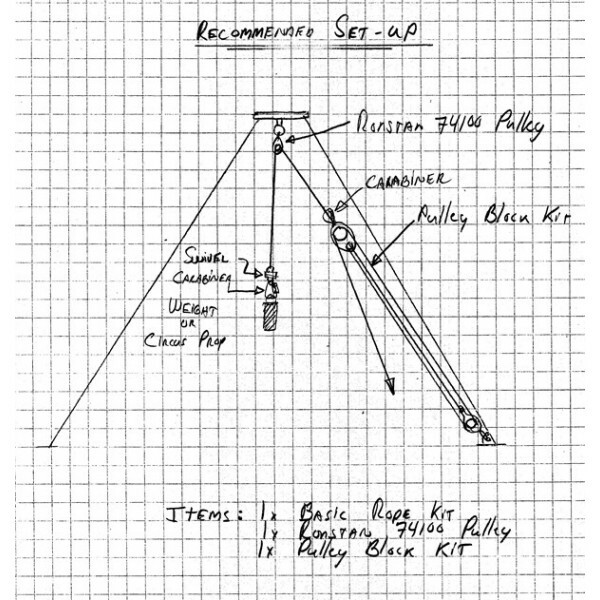 EXTRA: If you wish to be able to use ALSO the middle point, add 1 x Ronstan 74100 Pulley and One basic rope kit. 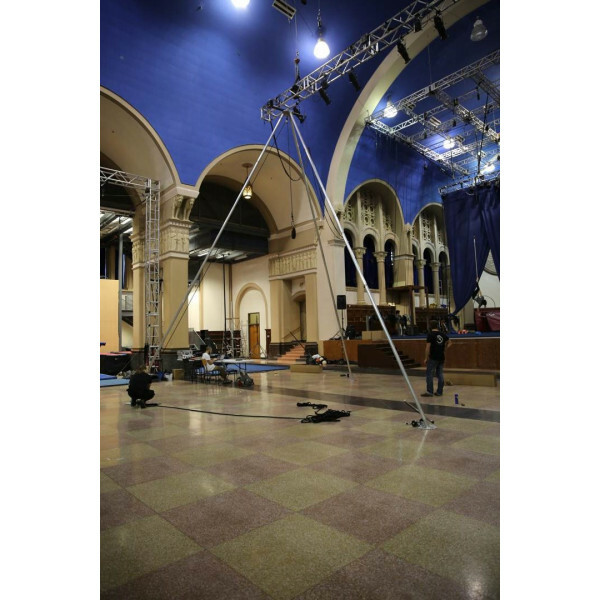 · Attached on top, the trapeze Spread bar allows for 2 rigging points, with the same approved load combined on the points. 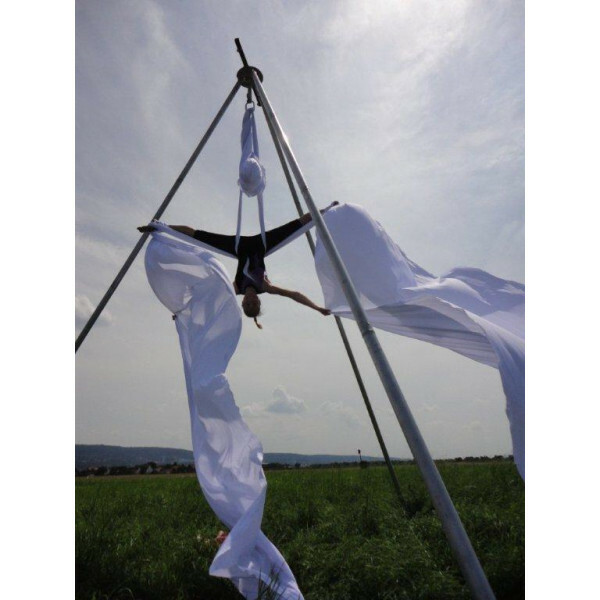 · Perfect for trapeze, bungees, and loop rope or loop tissue. 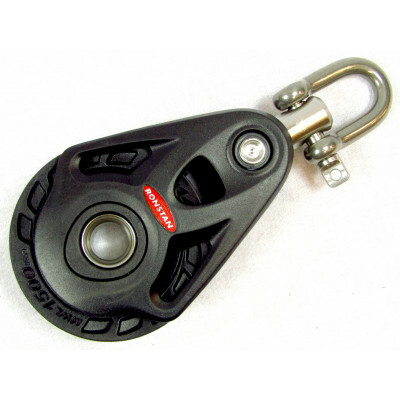 o Ronstan 61400 Bearing Pulley: Soft and smooth operation. Minimum Breaking Load 4410 Lbs. 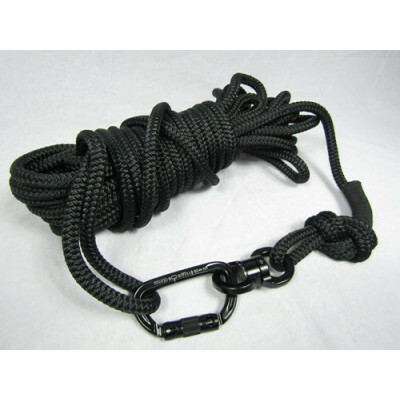 o 120' Double-Braid Polyester Static Rope 1/2"
o Ideal for solo and duo acts that needs to go up and down. o Kit Minimum breaking loads: 4410 Lbs. 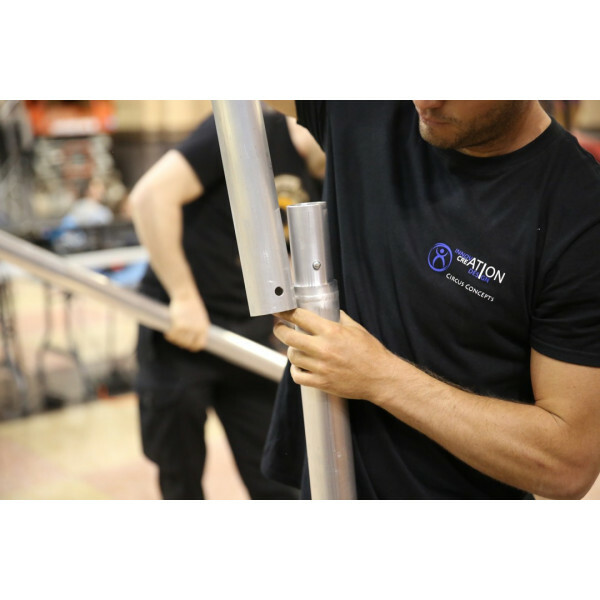 The ENFORCER Load Cell can let you know the loads applied to your structure and points, to make sure never to overload it and to ensure sufficient rigging. It comes with a Carry Case to protect it. 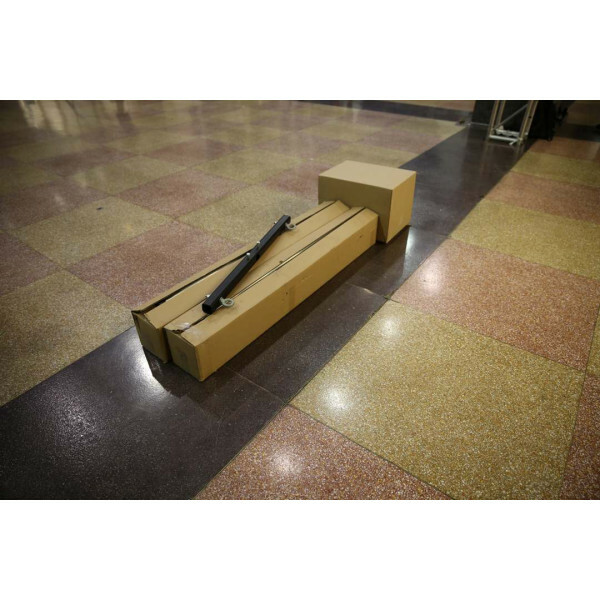 You can protect your investment by adding a kit of 3 Aluminum stakes to your order. 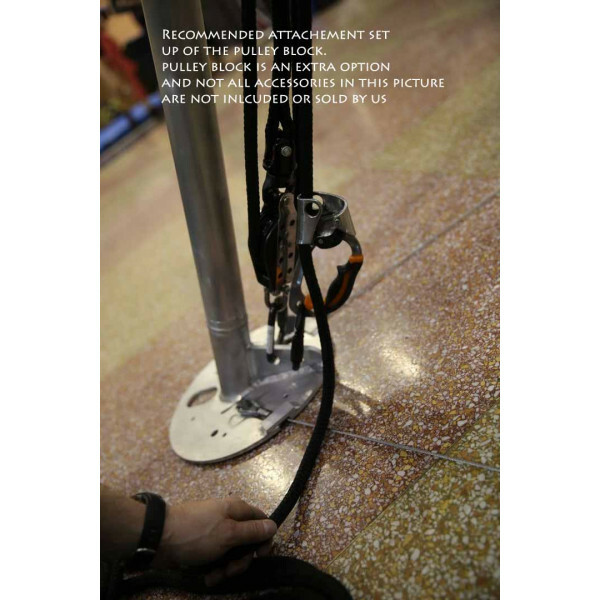 Made to hold your Achilles Tripod to the ground and prevent it from falling over in high winds. 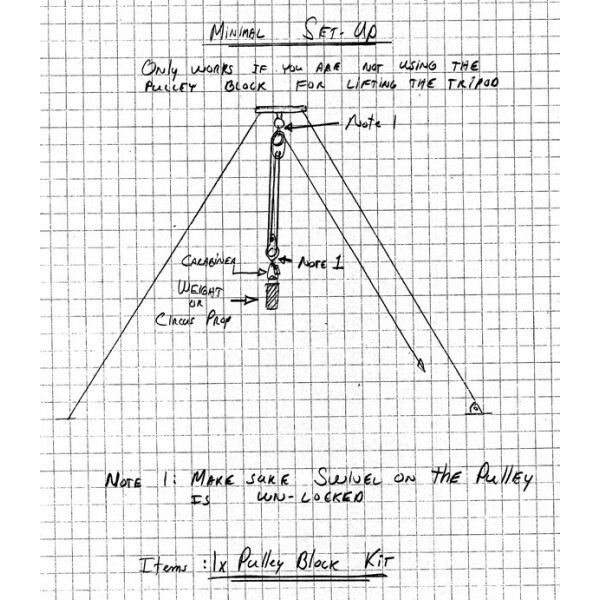 The stakes are made completely of aluminum and are 30 inches long, made with 3/4’’ rod. 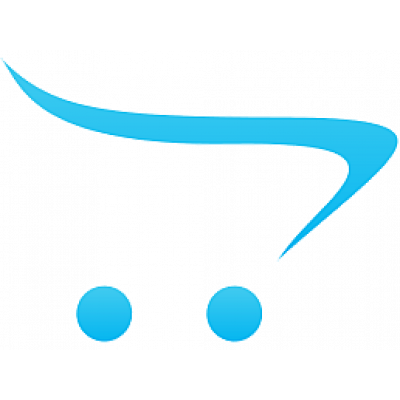 Shipping price ranges from 200-300$ CAD for USA and around 450$ CAD for Europe, delivery in 4-6 business days.